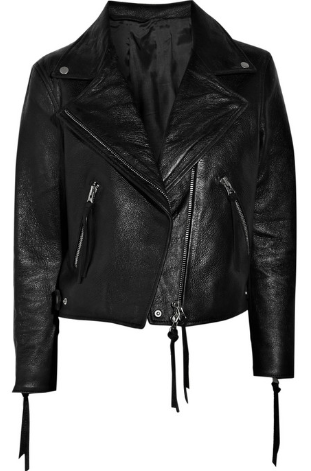 Leather Biker jacket is the one thing I'm missing in my life....or so I tell myself )P! Joking aside - leather jacket is a wardrobe essential. 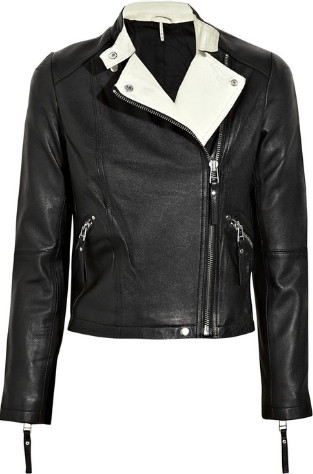 I was totally wowed by Sandro jacket (pictured below) I came across in BT today. Love its texture and shape. This beauty, however, is on the pricey side. If it's of any consolation - good leather jacket will last forever. 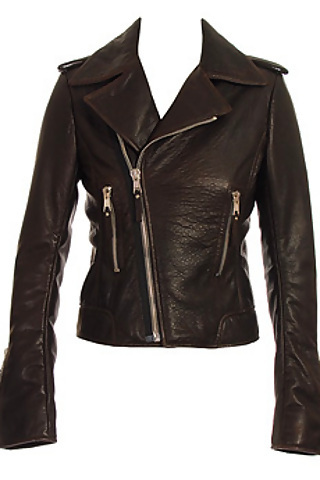 You can always find PU versions on the High Street (like this Topshop one), but general rule of thumb - genuine leather/good quality jacket should cost you no less than €100. I would also stick to black, it being the most versatile color. My all time favorite look is pairing tough biker jacket with demure summer dress - the juxtaposition works wonders! 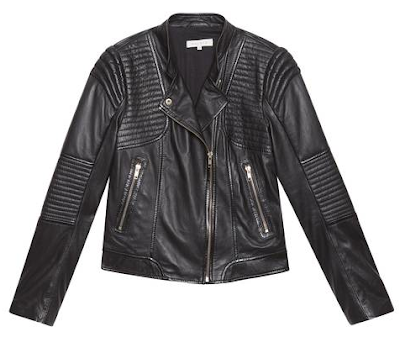 I picked my favorite biker jackets below, number one being Sandro, and two - Acne 'Rita'. 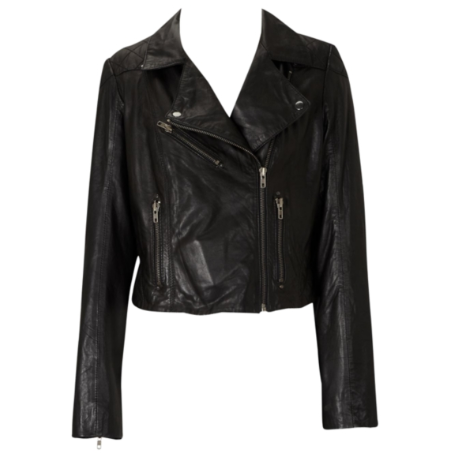 If your budget is around €200, I would check out jackets at Oasis, Warehouse and All Saints. The Best of Madrid shopping destinations! Alexander Wang Handbags Galore at theOutnet.com!